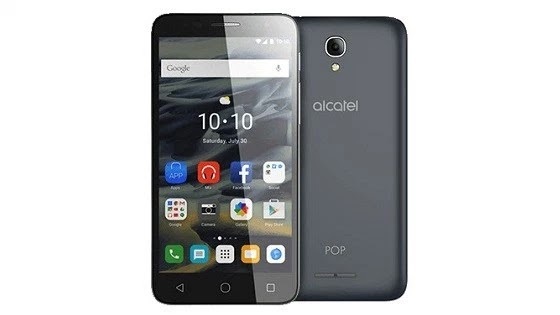 Alcatel Pop 4S is presently launched and available and in addition the details and features.This Smartphone is a 4G LTE smart phone with a 5.5-inch show and 2GB RAM. yeah.. Below are the nice specifications. Colours: Dark grey. Dark red. Dark green. Orange blue. Pink. Lime green. Blue. Orange.